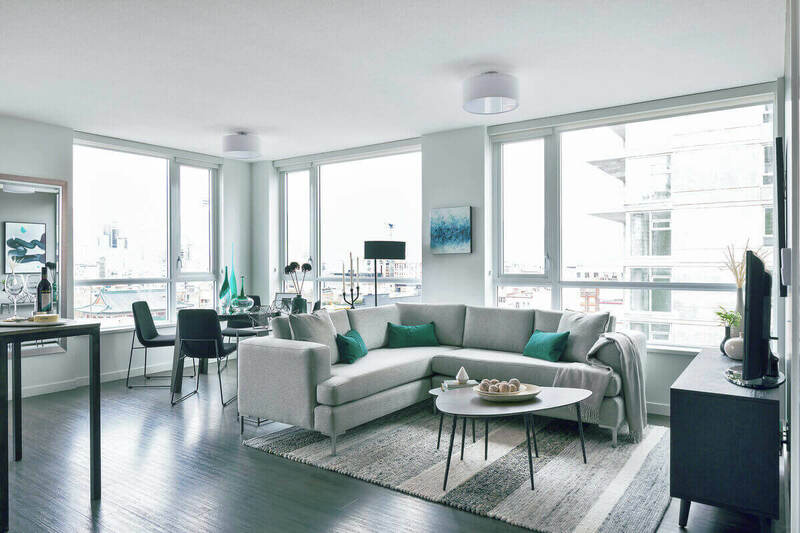 183 E. Georgia is one of Vancouver's best rental opportunities, offering amazing community - in an amazing community. 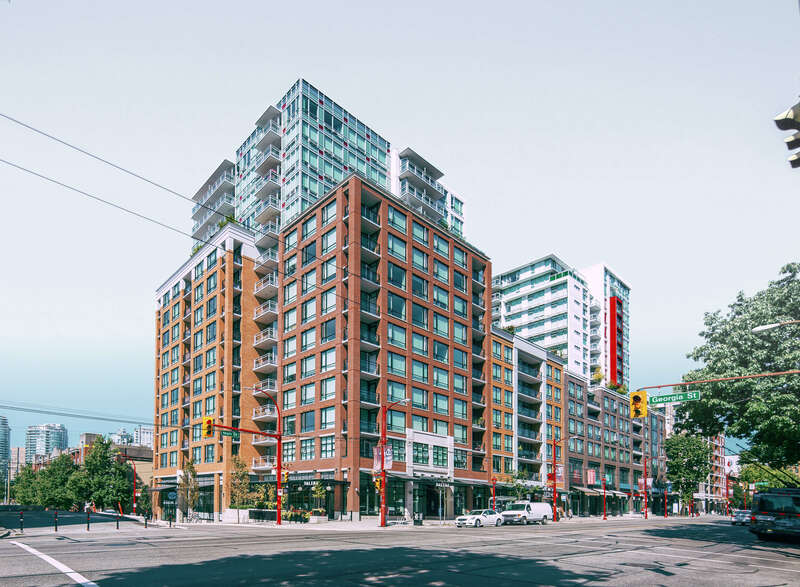 Situated in the heart of Vancouver's eclectic Chinatown neighbourhood, this popular building offers amazing access to the downtown core, with the heart and soul of a true community. 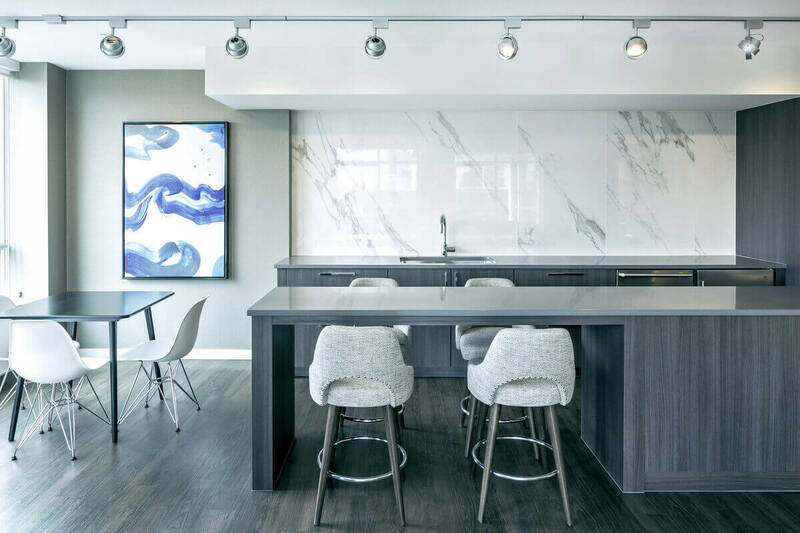 Great restaurants, bars, shops, and services are all within walking distance of this prime location, and you even get to enjoy living above Vancouver's first DALINA, which offers authentic and healthy grab-and-go fare, coffee, and groceries. 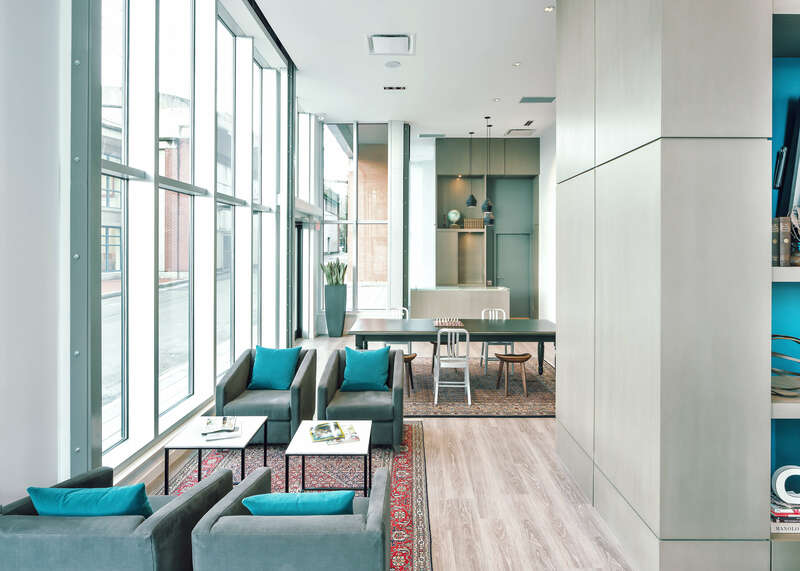 Add all that to the long list of amenities, including a giant patio, two lounges, a workshop, and even a LaundromuttTM pet washing station—and you've got everything you could want. 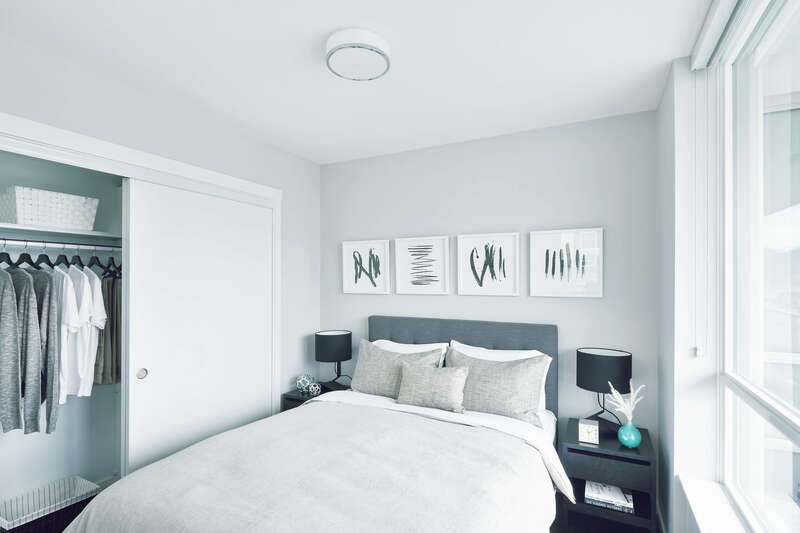 Plus, as part of the Bosa4Rent portfolio, all tenants at 183 E. Georgia get to enjoy BOSAequityTM—which means a portion of your monthly rent gets accrued as credit towards a future down payment of a Bosa or BlueSky home! Prominently located at Main & Georgia, 183 W. Georgia is located in the heart of Chinatown—where you can find everything from hot new restaurants and shops, to traditional tea stores, markets and bakeries. A perfect balance of old and new.